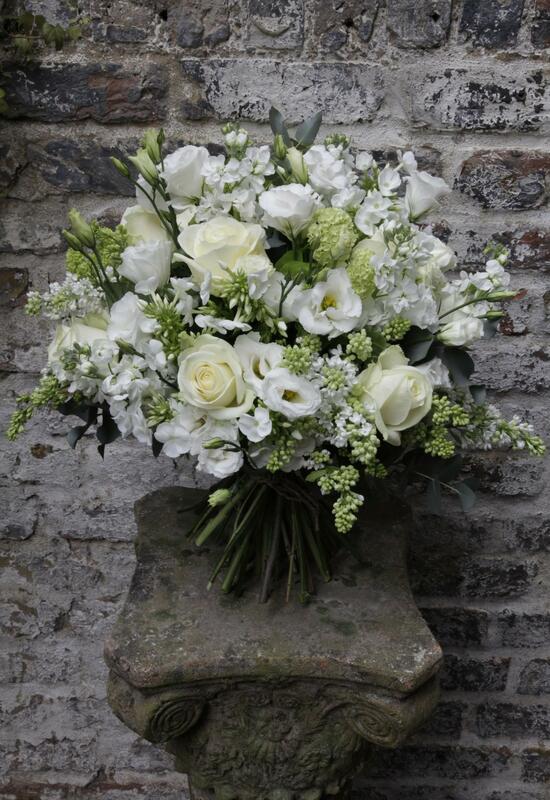 Order a bouquet of fresh seasonal flowers and a Victoire & Lou gift box, delivered together as a beautiful gift. 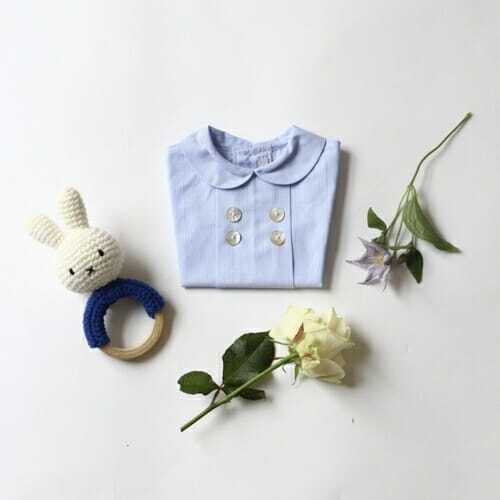 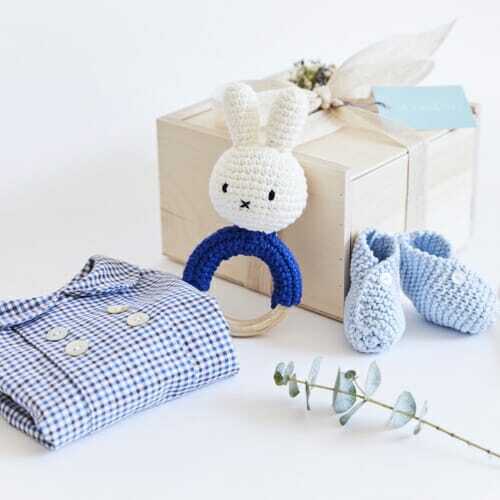 Please note: the Amaia baby shirt is subject to be replaced with an other one of the same brand and style as the collection is constantly evolving. 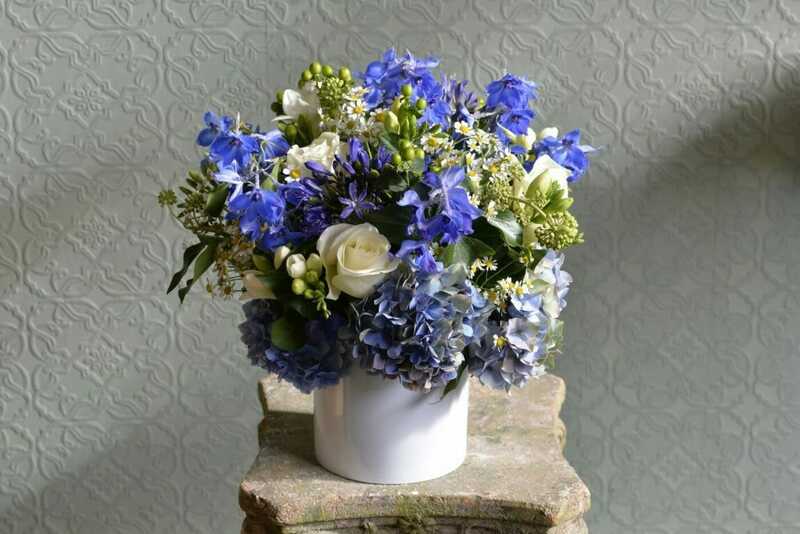 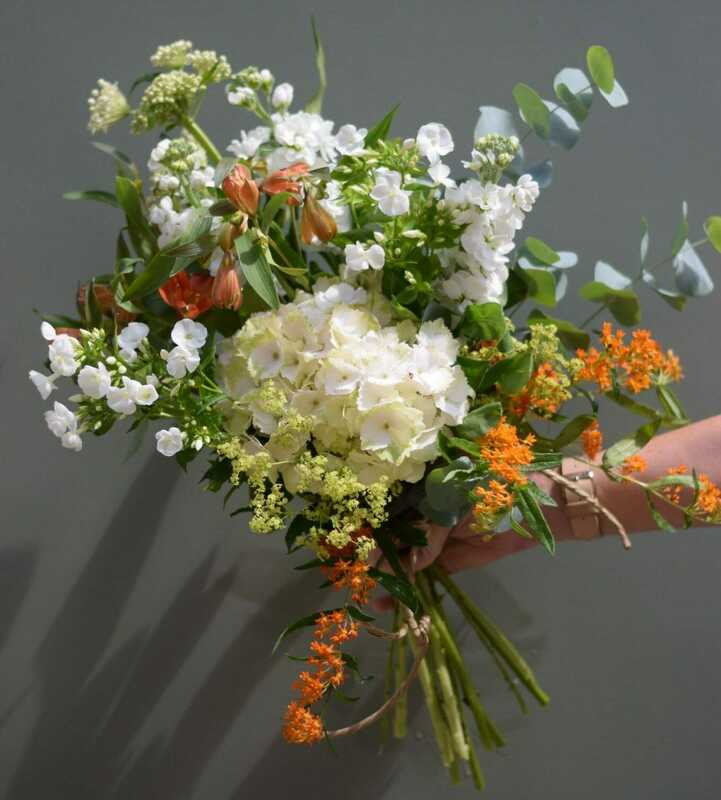 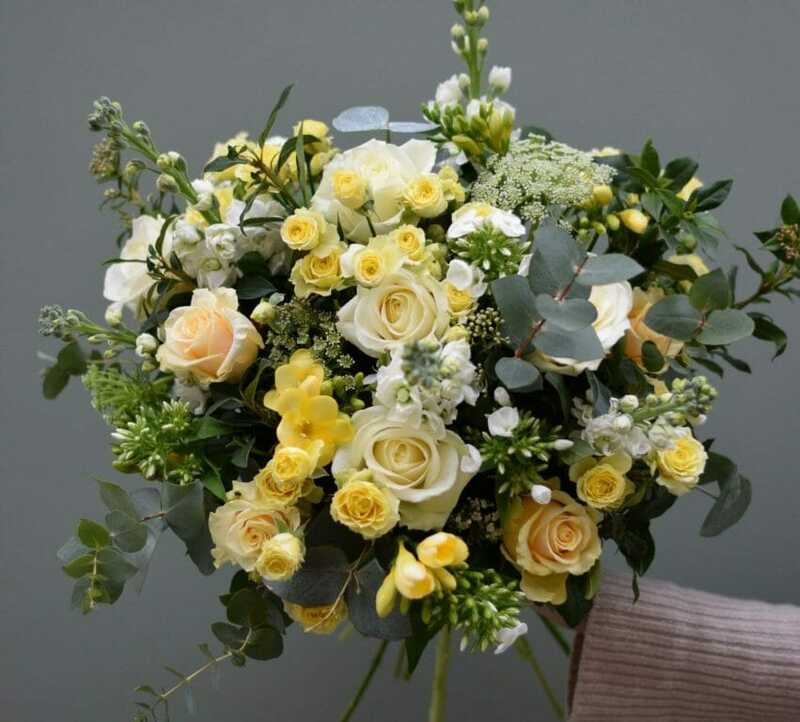 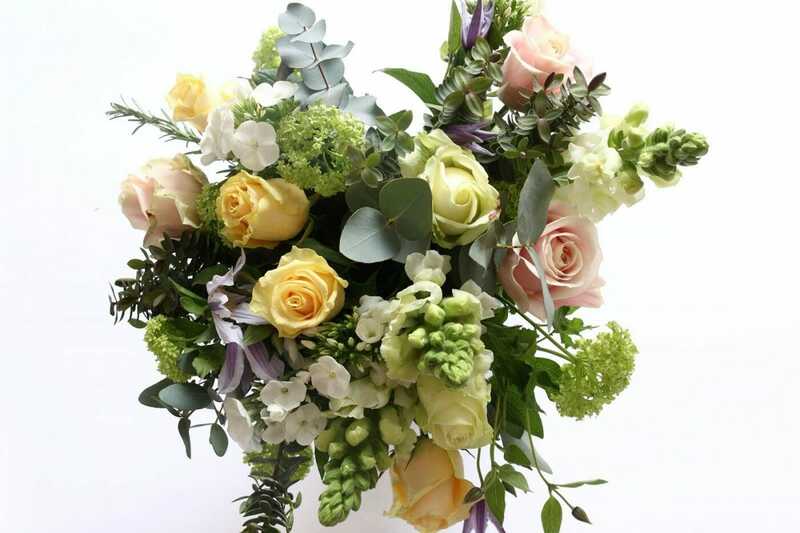 Bouquets are available in a choice of 3 sizes, small, medium and large.